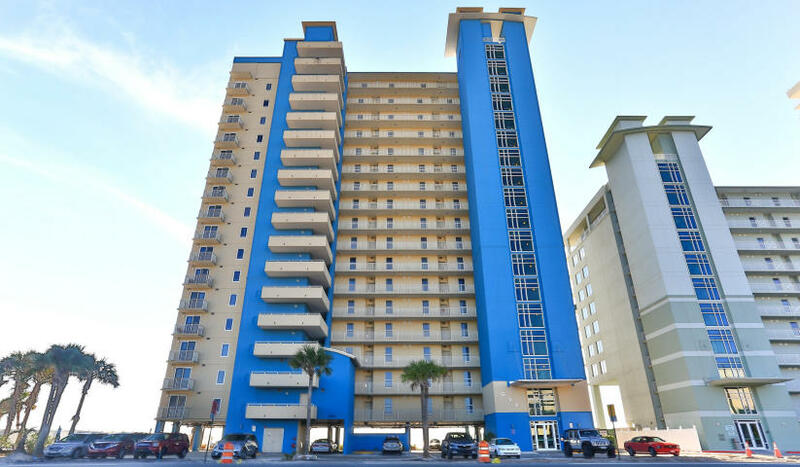 The Beach Group is pleased to announce a new exciting price on this spacious 3 bedroom Gulf front condo found on the 12th floor in Grandview East condominiums. 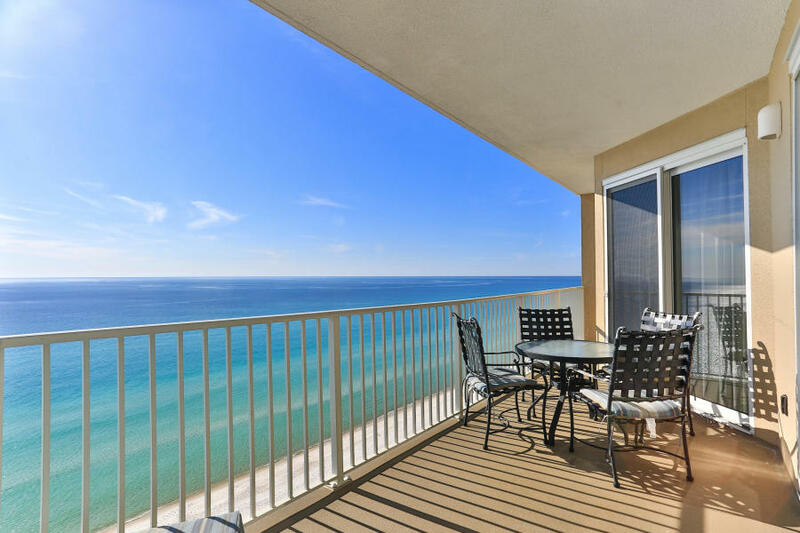 Offering coveted outdoor living, this condo features an expansive covered balcony that overlooks the scenic emerald shoreline of the Gulf coast. With tile floors throughout the common area, stainless steel appliances and granite counter tops, this home is being sold fully furnished and boasts emerald views from anywhere in the home’s great room. 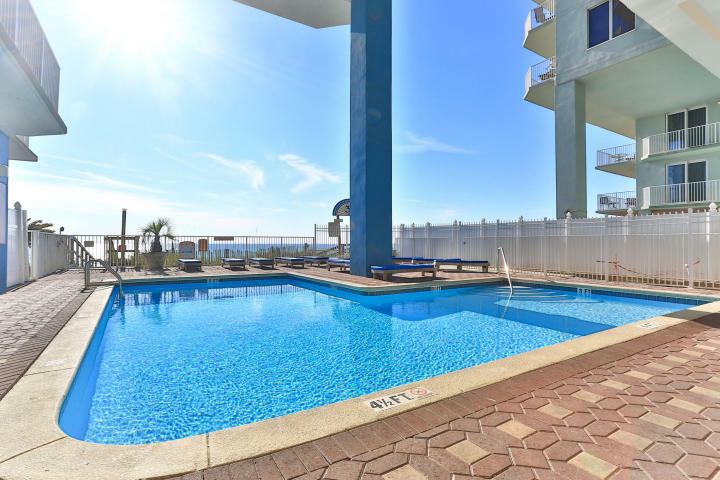 Grandview East condominiums offers guests access to the condo’s private pool, work out facilities and outdoor grilling area. 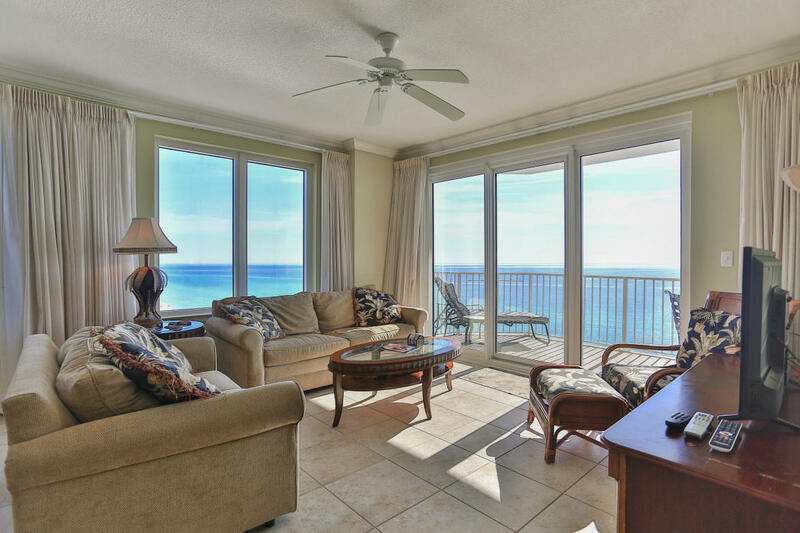 For more information on condos available in Panama City Beach or along Scenic 30-A, contact The Beach Group today! 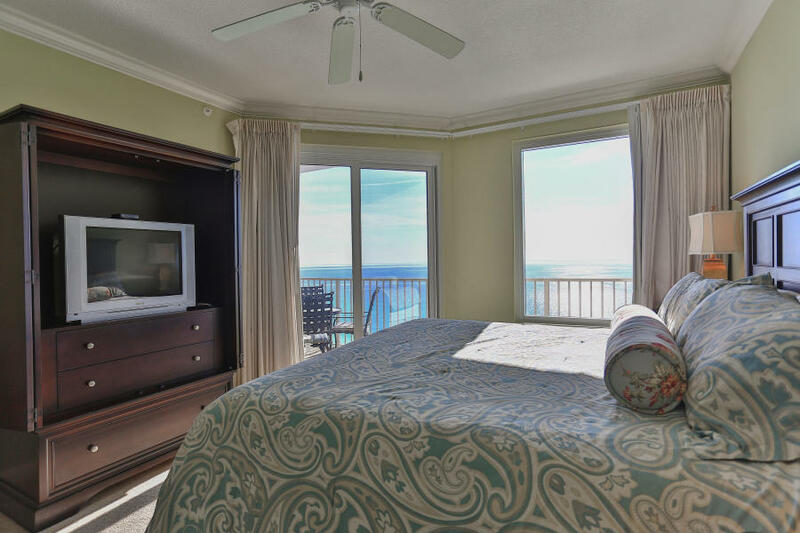 This entry was posted in Gulf Front Condos for Sale, News. Bookmark the permalink.